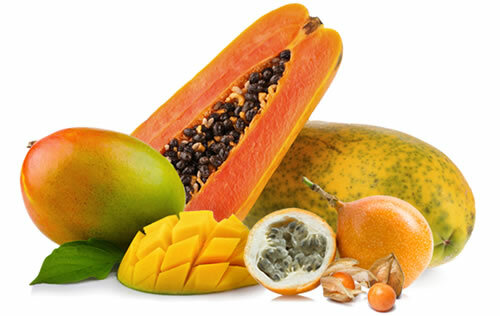 The tastiest fruits from Asia, South America or Africa. Puro Gusto has them for you. Perhaps some of you are already familiar, especially if you have traveled, if not no problem! Puro Gusto invites you into the delicious world of exotics. 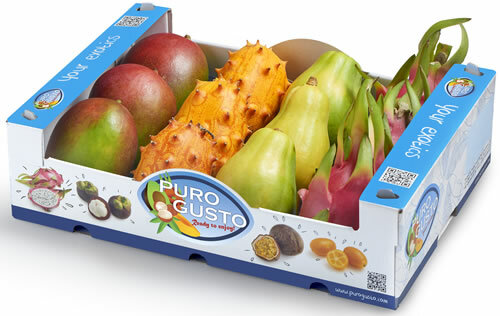 Discover the best fruits at home, whether it is for a delicious moment, a special occasion or as a tropical snack. 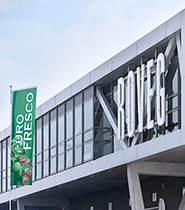 We work together with the growers who cultivate the exotics with love. Together we share knowledge and we visit regularly. Perhaps not all exotics are known to you. 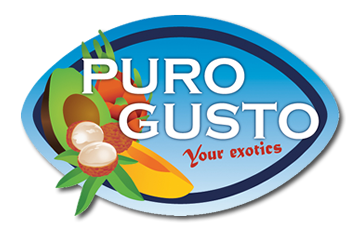 No problem try something new ... Puro Gusto guides you into the world of exotics.